We had a lot of fun shoe spotting at the 4th Annual Essence Black Women in Music Event held at Greystone Manor in Los Angeles last Wednesday. The ladies really brought their a-game when it came to their shoes! 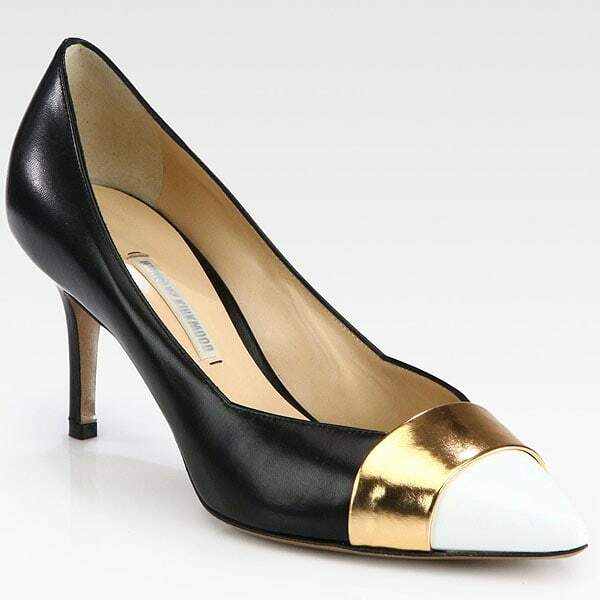 And they weren’t just expensive designer shoes either — we spotted an under $50 pair that was styled so amazingly, it more than held its own against the thousand-dollar styles. We did our job and spotted 7 of the fiercest shoes at the 4th Annual Essence Black Women in Music Event. Now, it’s your turn to let us know which one’s your top pick! Actress LisaRaye McCoy attends the 4th Annual ESSENCE Black Women In Music honoring Lianne La Havas and Solange Knowles at Greystone Manor Supperclub on February 6, 2013 in West Hollywood, California. Singer-songwriter Lianne La Havas attends the 4th Annual ESSENCE Black Women In Music honoring Lianne La Havas and Solange Knowles at Greystone Manor Supperclub on February 6, 2013 in West Hollywood, California. Singer-songwriter Andy Allo attends the 4th Annual ESSENCE Black Women In Music honoring Lianne La Havas and Solange Knowles at Greystone Manor Supperclub on February 6, 2013 in West Hollywood, California. 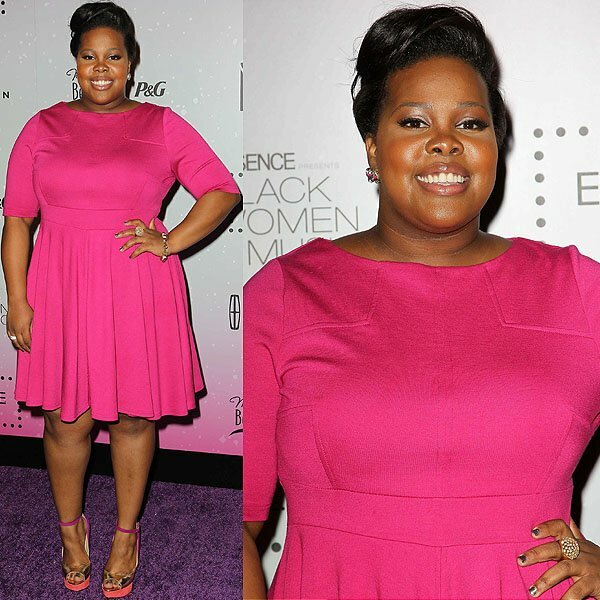 Actress Amber Riley attends the 4th Annual ESSENCE Black Women In Music honoring Lianne La Havas and Solange Knowles at Greystone Manor Supperclub on February 6, 2013 in West Hollywood, California. 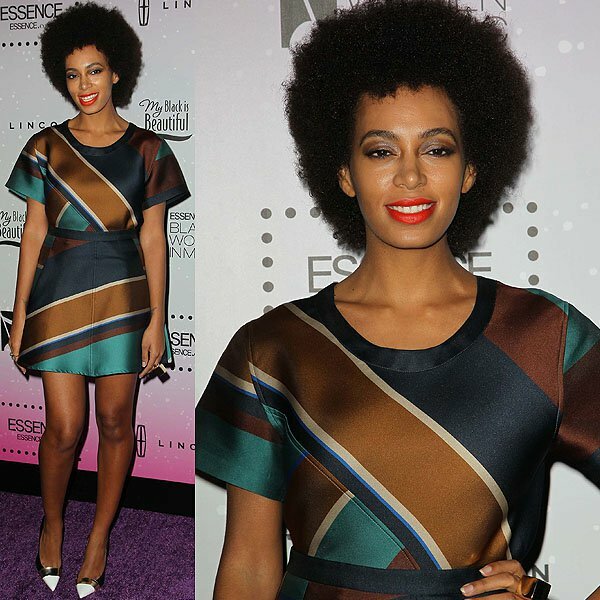 Solange Knowles attends the 4th Annual ESSENCE Black Women In Music honoring Lianne La Havas and Solange Knowles at Greystone Manor Supperclub on February 6, 2013 in West Hollywood, California. Television personality NeNe Leakes attends the 4th Annual ESSENCE Black Women In Music honoring Lianne La Havas and Solange Knowles at Greystone Manor Supperclub on February 6, 2013 in West Hollywood, California. Candice Nelson attends the 4th Annual ESSENCE Black Women In Music honoring Lianne La Havas and Solange Knowles at Greystone Manor Supperclub on February 6, 2013 in West Hollywood, California.